Life After Cancer: There was no some day, it was today I’m going to…(2 of 3) – Glass Half Full with Leslie Krongold, Ed.D. In the second part of this podcast episode series Jeanette Marin shares her story about a thyroid cancer diagnosis and how it changed her life. 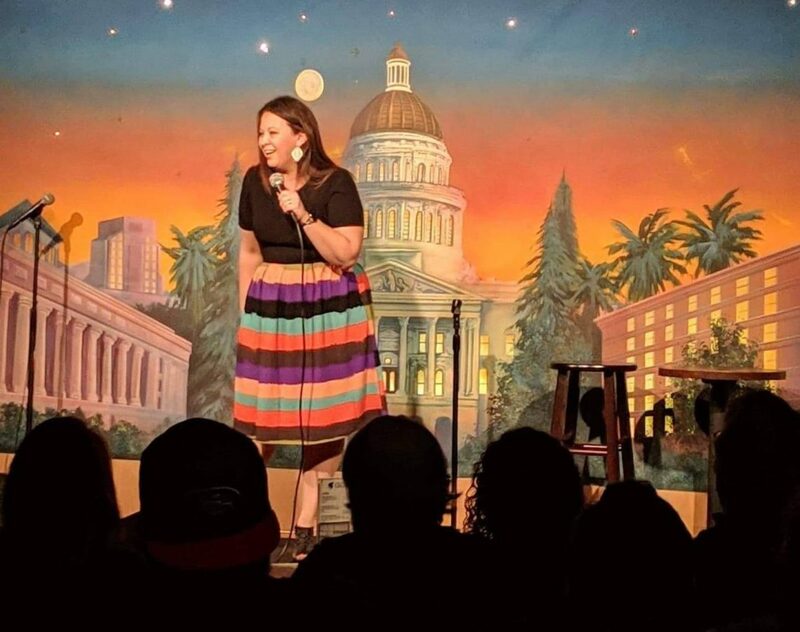 Jeanette is married with 4 children and a stand-up comic. To see Jeanette perform, follow her on social media: Facebook, Instagram, or Twitter.